PHP is a scripting language which is abundantly used by web developers. It is one of the most used languages and holds the record for being used by 240 million websites. It has become quite essential for the programmers to have the basic knowledge of PHP. PHP is an incredible platform for designing a new website and it helps immensely in enhancing the quality of the website design. You can also see Cloud Based UX Design Tools. 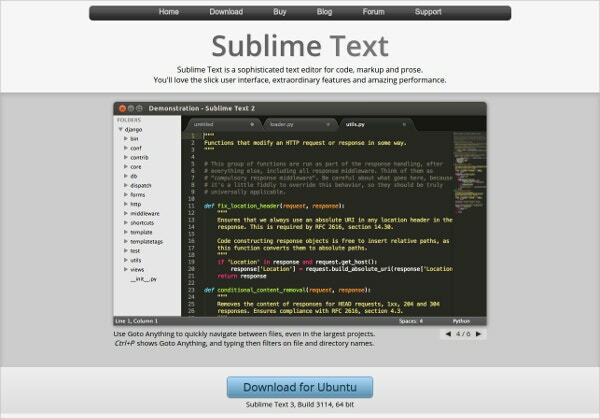 Sublime text is one of the most popular code editors for developers. 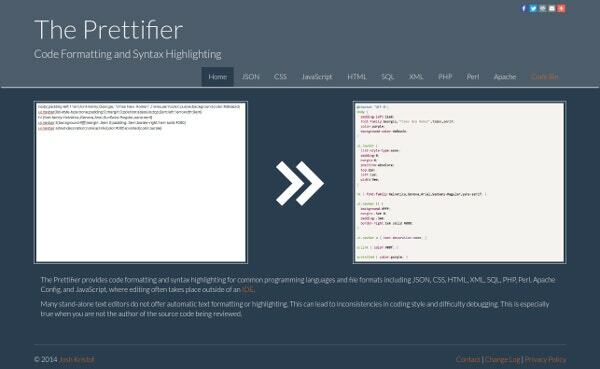 It is a sophisticated text editor for codes, markup, and prose. The web designers love the user-interface and it has got some amazing features which pave the way for great performance. Sublime Text tool is compatible with all the available operating systems. 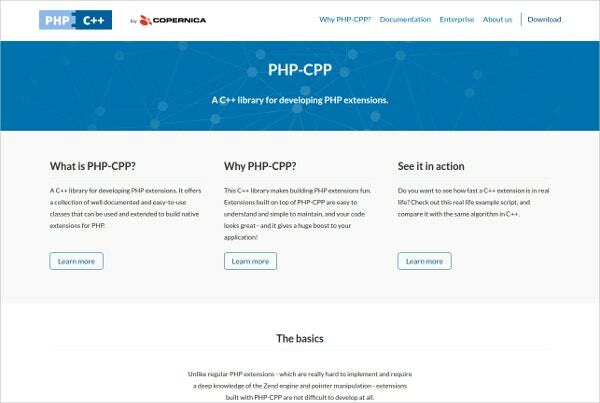 PHP-CPP is a C++ library which is used for developing PHP extensions. 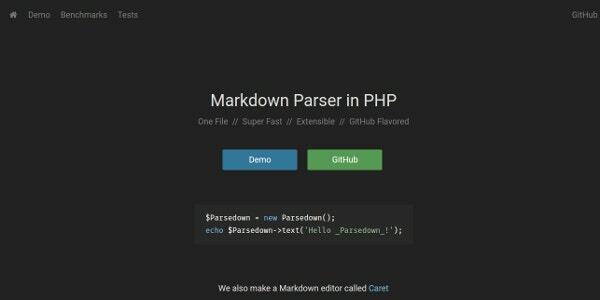 It provides a collection of well-documented and easy-to-use tutorials which are very helpful in building native extensions for PHP. Web developers write codes mostly using PHP and C++; and PHP-CPP tool helps them in combining these two languages. 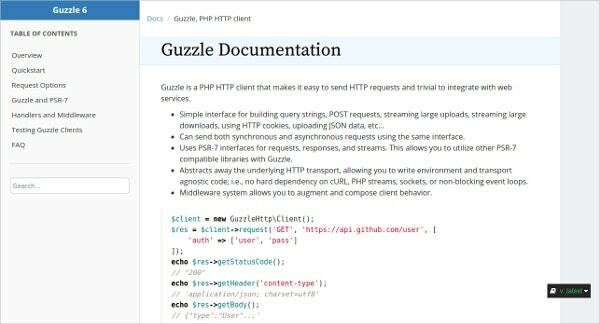 Guzzle is an independent HTTP client for PHP. 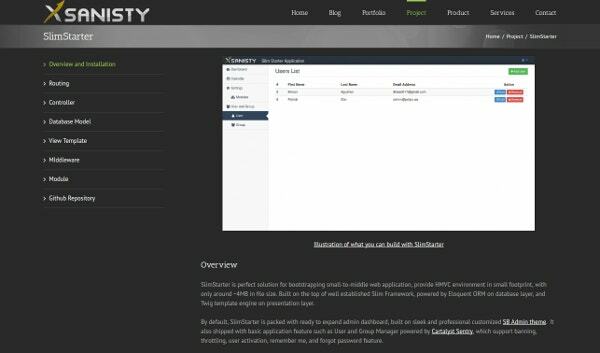 It makes the process of sending HTTP requests and trivia to integrate with web services, a lot easier. It is known as the best HTTP client available in PHP language and it also acts as a complete framework to build custom web service clients. 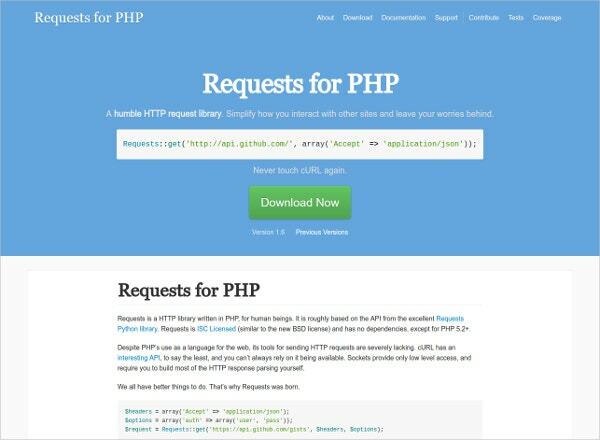 Requests is an HTTP library written in PHP language for web developers. It is roughly based on the application user interface from the renowned Requests Python Library. It enables web developers to send HEAD, POST, GET, PUT, DELETE, and PATCH HTTP requests. Developers can add headers, form data, multipart files, using Requests tool. 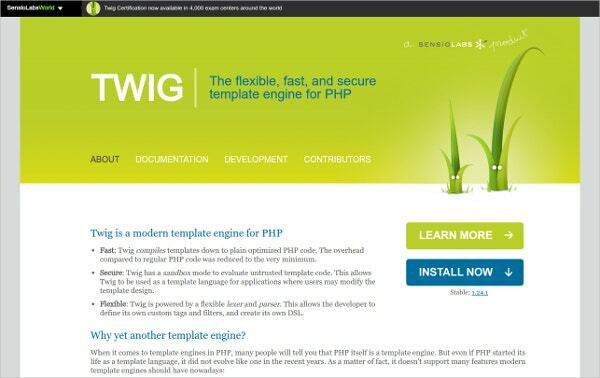 Twig is a fast, secure, flexible, and modern template engine for PHP. Twig allows web developers to define their own custom tags and filters and create their own digital subscriber line. Twig helps developers when they come across a syntax problem within a template. It provides a helpful message with the filename and the line number where the problem has occurred. It makes the task of debugging a lot easier. 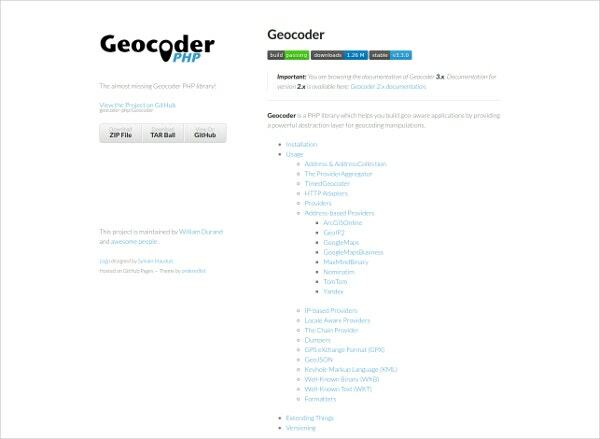 Geocoder is a PHP library which helps developers to build geo-aware applications by providing a powerful abstraction layer for geocoding manipulation. The best example of geocoding is google maps wherein they have converted locations into geographic coordinates. 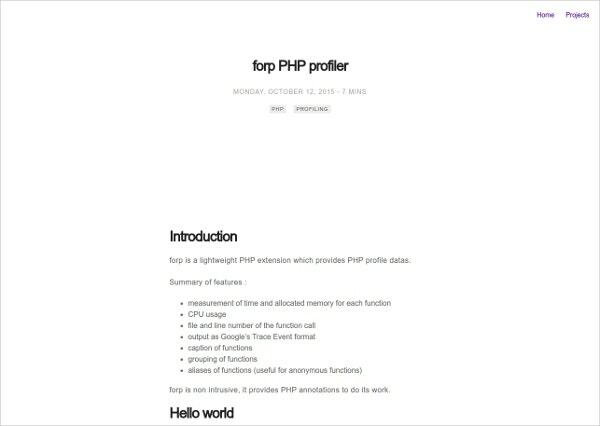 Forp is a PHP profile written in C language. It is a lightweight PHP extension which provides PHP profile data. Forp helps developers in taking the measurement of time and allocate memory for each function, file and line number of the function call, captions of function, the grouping of functions etc. 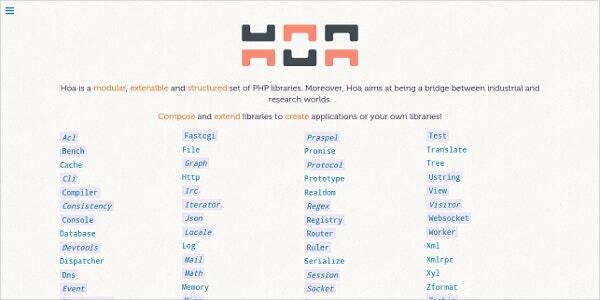 Hoa is a modular, extensible, and structured set of PHP libraries. Hoa acts as a bridge between industrial and research worlds. Hoa allows to manipulate a rule engine and write rules using a dedicated language which can be saved in a database. There are many basic as well as higher end tools available on the web but it is quite a hard job for PHP developers to opt for the perfect tool. 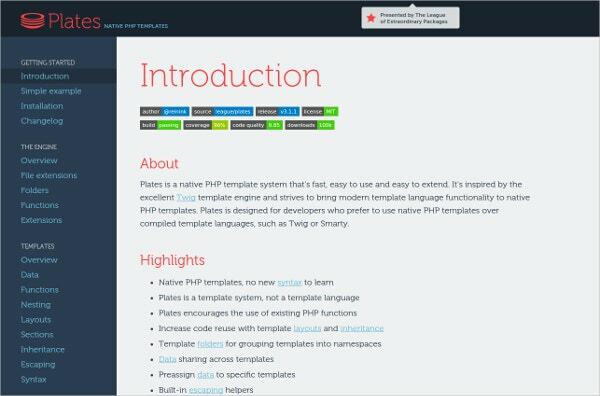 But these PHP tools definitely make the lives of web developers a bit easier.